A brand-new Mickey Mouse celebration cake will be available to order beginning May 17 at any Walt Disney World Resort owned-and operated table-service restaurant. These celebration cakes will be available in decadent chocolate or sweet white chocolate. 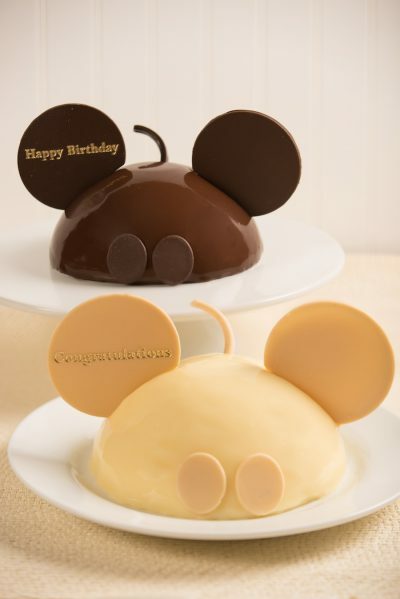 A special message of “Happy Birthday” or “Congratulations” is available on the chocolate ears—or leave them blank—the cakes are adorable either way! Each cake serves 4-6 guests, and costs $35 plus tax and gratuity (where applicable). Advance payment is not required with confirmed restaurant reservations. The Groot cookies and cream specialty cupcake is now available at Disney’s Hollywood Studios. 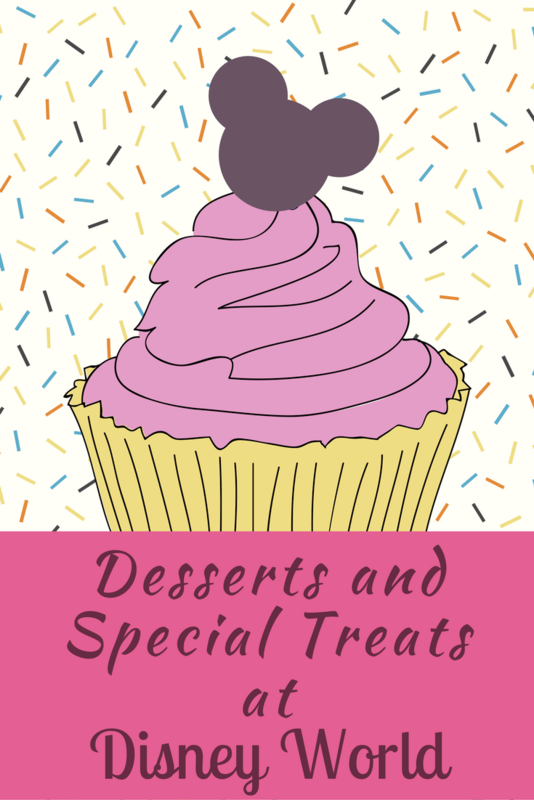 This cupcake will be available at the following locations: ABC Commissary, Catalina Eddie’s, Fairfax Fare, Rosie’s All-American Café, and Trolley Car Café. This item is included in the Disney Dining Plan, and will be available through May 31. 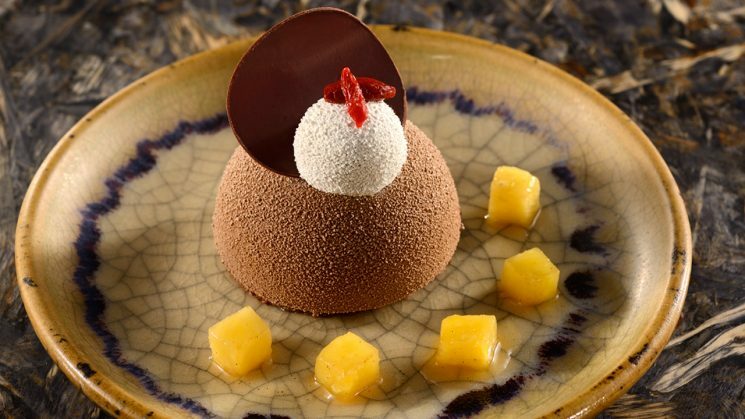 Walt Disney World Resort chefs are using storytelling magic to create two special sweet endings for Satu’li Canteen, the new land’s fast casual restaurant. 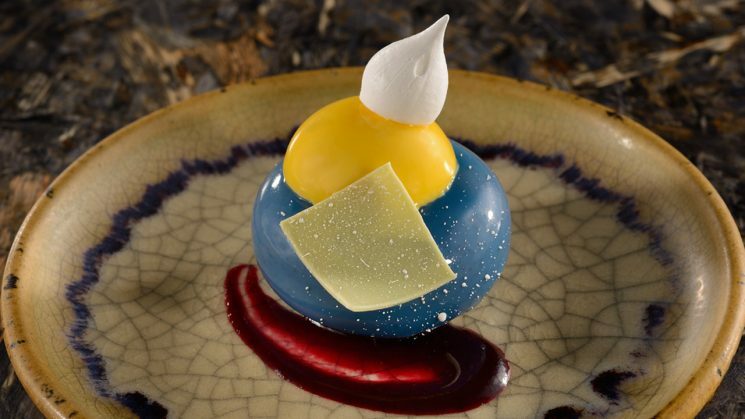 The Na’vi colors were the inspiration for the Blueberry Cream Cheese Mousse, a cream cheese and blueberry creation with passion fruit to connect to the film’s tropical environment. The Chocolate Cake with a Crunchy Cookie, Banana Cream and Goji Berries again takes its inspiration from the healthy Na’vi. The cake is topped with banana cream, made with a few simple (but delicious) ingredients: cream, white chocolate and bananas, with a little drizzle of lemon. Make a Splash at Walt Disney World Resort! 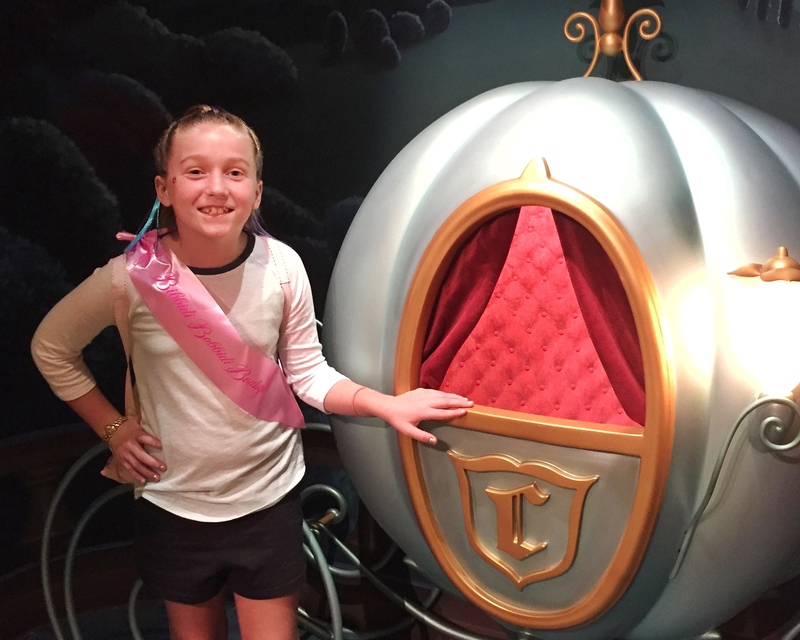 Which Disney Cruise Ship is the Worst and Best?